Right across from campus - ALL BILLS PAID!  Location is key at ULofts Apartments in Lubbock, TX! We provide a home away from home environment where our residents can relax directly across the street from Texas Tech. Enjoy the convenience of the all-inclusive living style - All bills paid with your monthly rent - including cable and high-speed internet! What are you waiting for?